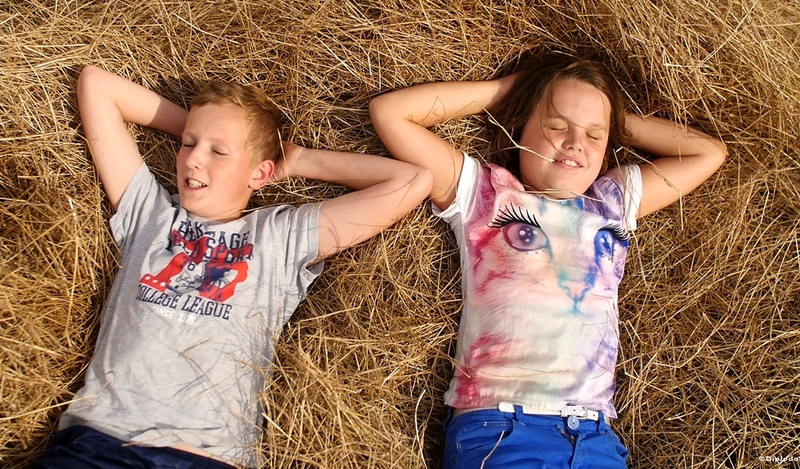 The documentary follows four children in the Netherlands that are farmer’s kids and will inherit their parents’ lands in the future. When they reach the first years of puberty, they begin to realize how difficult the business is: the volatility of nature, the threat of extreme weather conditions and the cycle of life and death. A story about dreams, isolation and growing up.